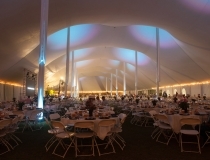 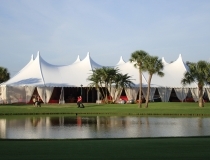 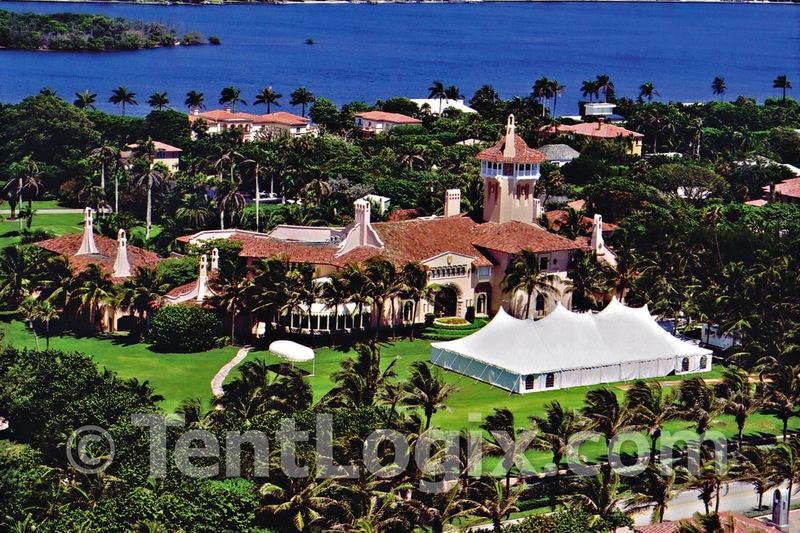 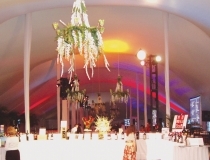 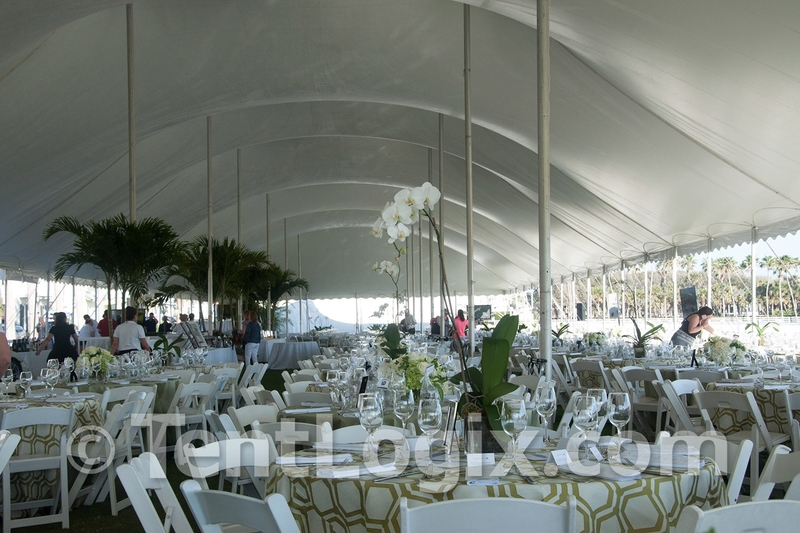 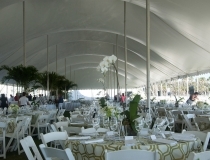 Pole tents provide an affordable, more traditional option for smaller scale tent events. 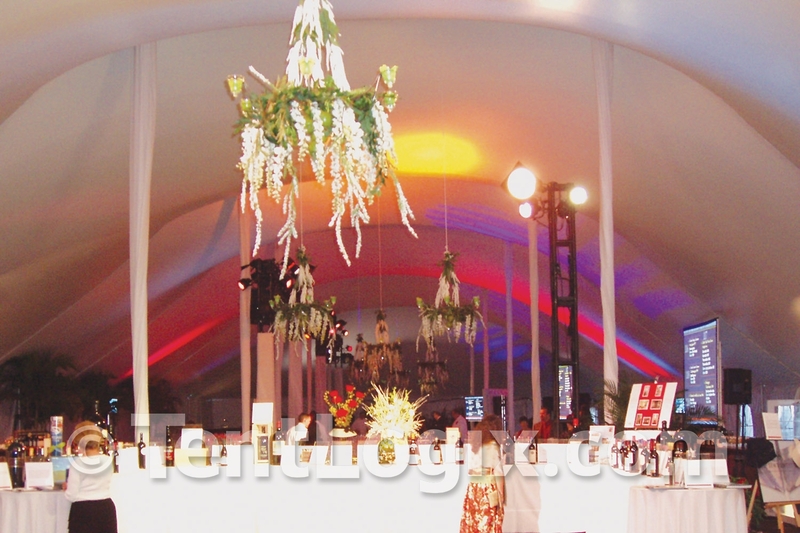 Their vast interior white space requires minimal décor and provides an excellent medium for lighting. 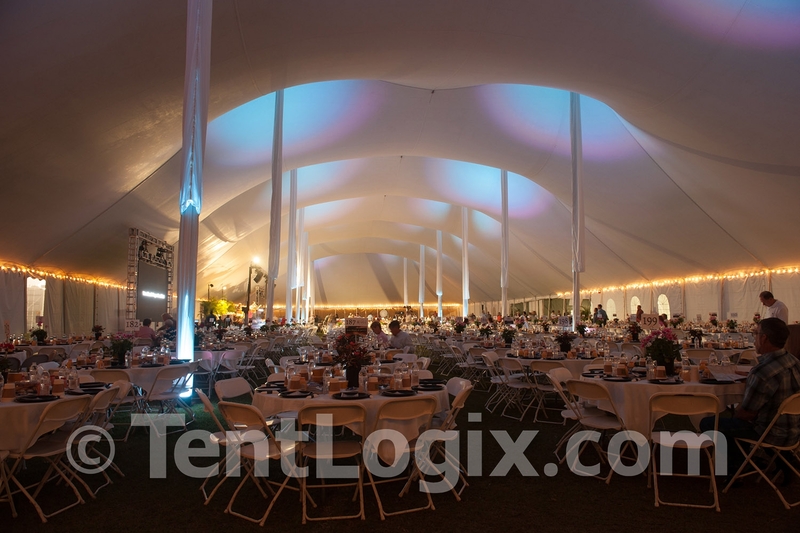 Gracefully sculptured contours provide smooth, flowing, and seemingly endless inner space and towering ceilings while showcasing futuristic curves and elegant twin-peaks on the outside. 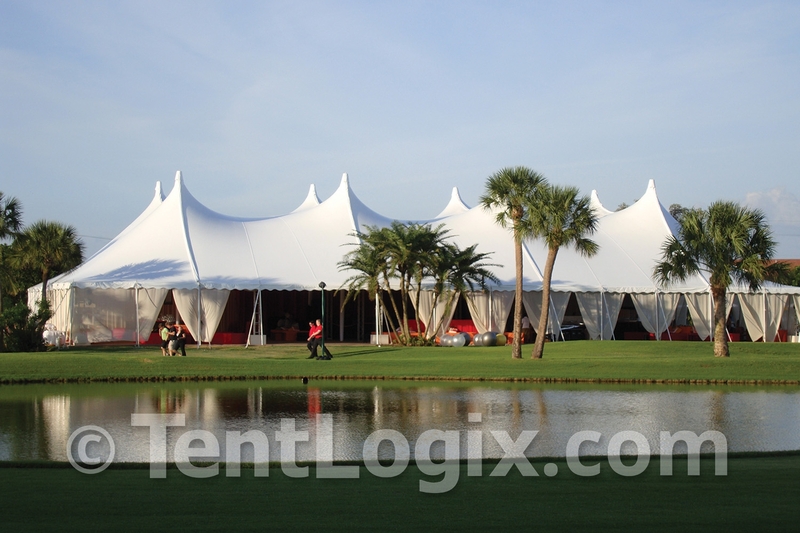 Pole Tents are available in 20 foot to 60 foot widths and standard 8 foot and 10 foot eave heights. 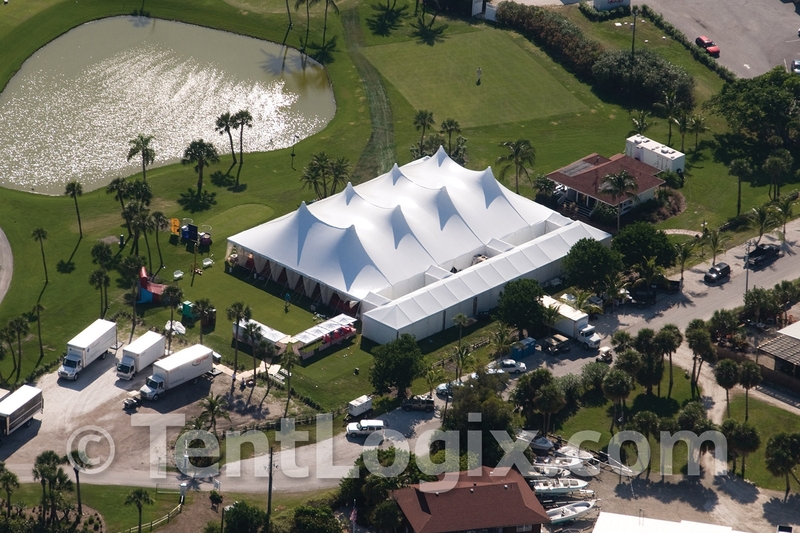 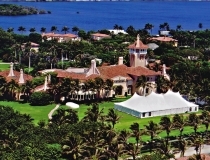 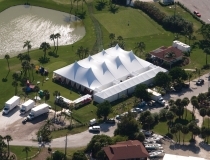 Available up to 100 feet in width, and engineered to a 70 mph wind-rating, the true fabric architecture of the Century Tent and its gracefully sculptured contours provide smooth, flowing, and seemingly endless inner space and towering ceilings while showcasing futuristic curves and elegant twin-peaks on the outside.